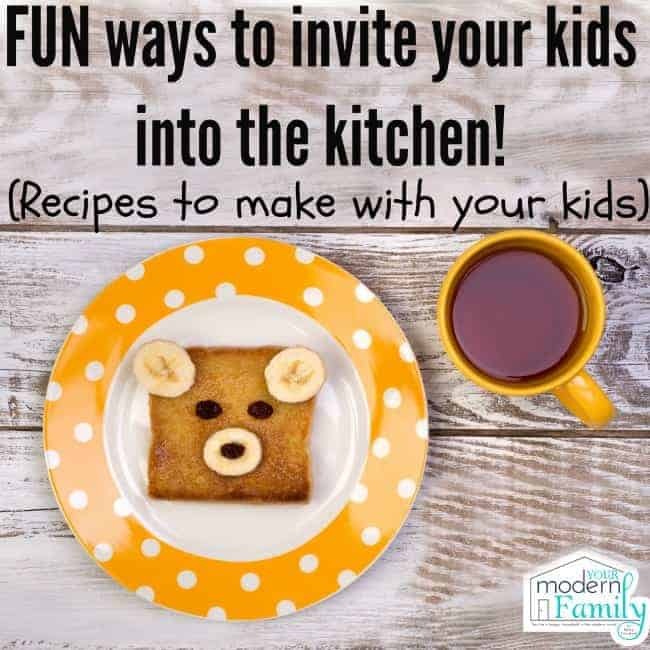 Our kids favorite breakfast meal? 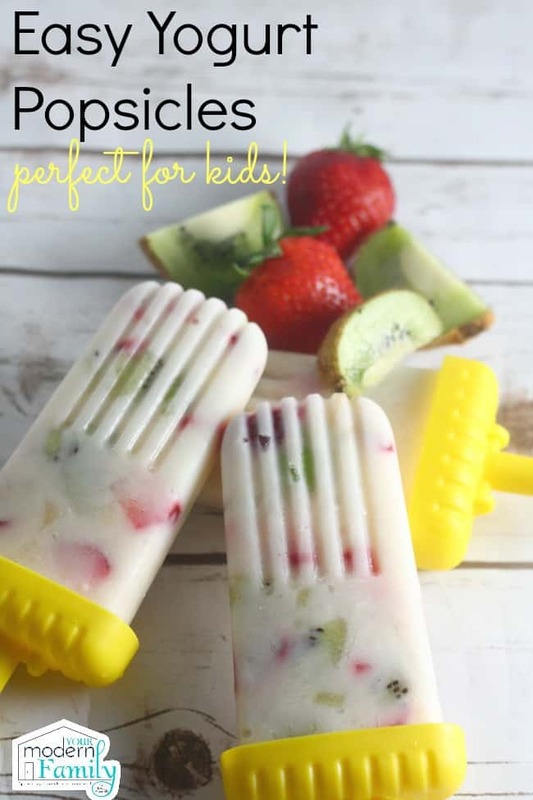 Easy –>> These Strawberry Kiwi Yogurt Popsicles! 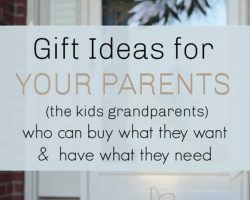 They also work great as a mid-day pick me up or after dinner treat! We like it for breakfast because they think it’s a treat. 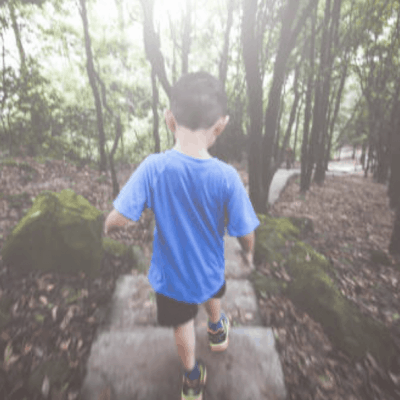 We have two kids who would rather skip breakfast, but since I can’t let that happen (school is too long!) I offer them choices that they like, including these popsicles. They are healthy, filling and fun. 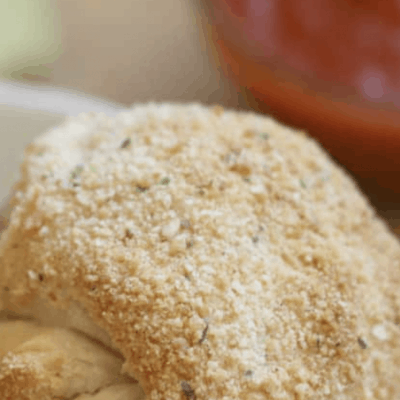 I also serve them after dinner a few nights a week… as an after-dinner snack. Our kids love sweet frozen treats. 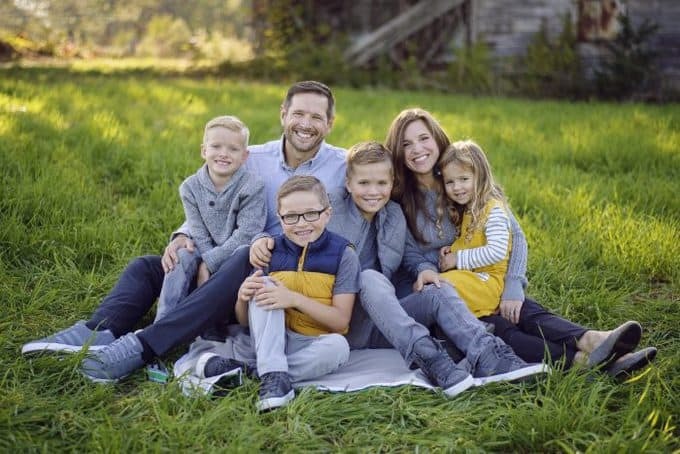 As much as they want a milkshake or bowl of ice cream, I try to help them make better choices. This is so much better and they really like it. Directions: First, you need to wash your strawberries. My friend, Hillary, gave me a great tip! She said to cut off the leaves, put them in a strainer and uses the spray faucet over them, with a little vinegar. 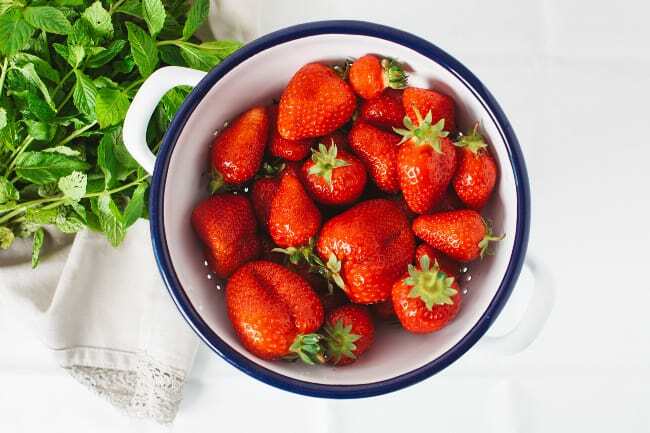 The vinegar makes the strawberries taste better. So get into your kitchen & wash your berries with vinegar, then rinse them for your recipe. 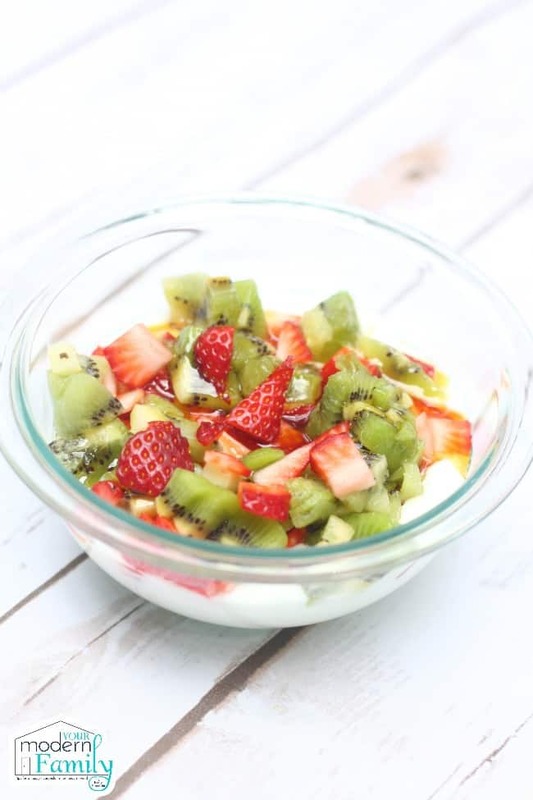 Combine the yogurt, strawberries, kiwi, and honey in a medium-size mixing bowl. Make sure all of the ingredients are combined together. Before filling your popsicle molds, make sure to taste the yogurt mixture. Some yogurts are more tart than others so you might need to add a little more honey. 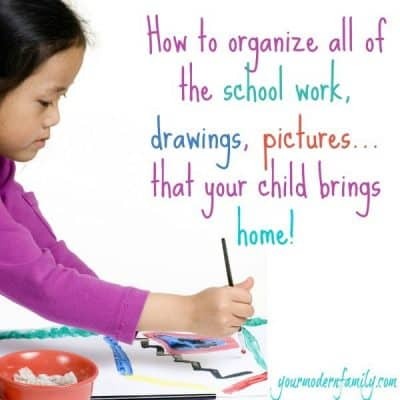 You can also use sugar if you’d like. 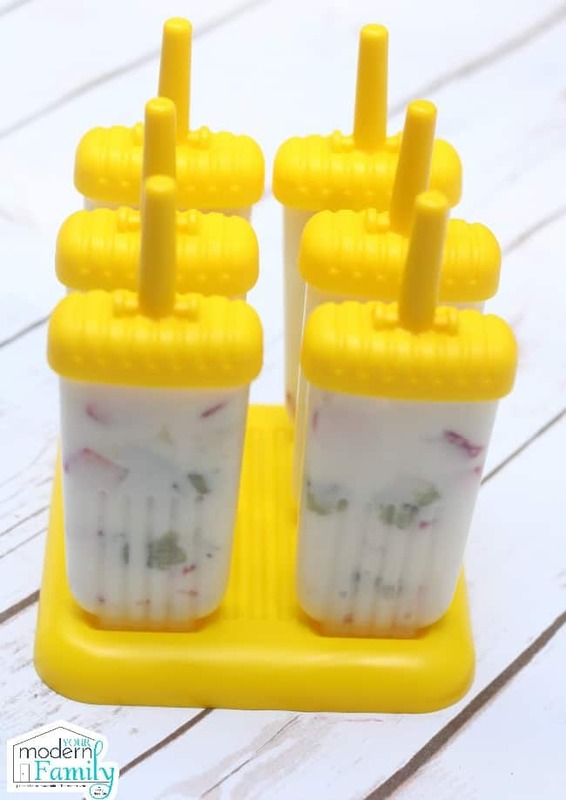 Fill your popsicle molds with the yogurt mixture and place in the freezer for 8 hours. Once your yogurt popsicles are fully frozen, run under warm (not hot) water for 15-seconds. Running your popsicle molds under warm water will ensure they come out nice and easy. 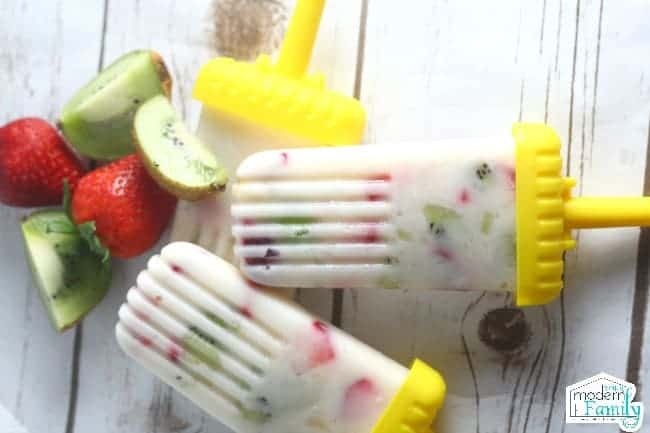 Enjoy your delicious homemade strawberry kiwi yogurt popsicles! 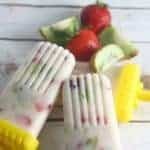 These Strawberry Kiwi Yogurt Popsicles are the perfect breakfast, mid-day pick me up or after dinner treat! Our kids love sweet frozen treats. As much as they want milkshake or bowl of ice cream, this is so much better and they really like it. 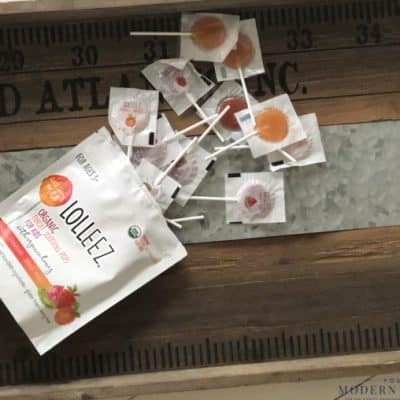 It’s just not good for the little ones to have too much sugar. So, what do I do instead? 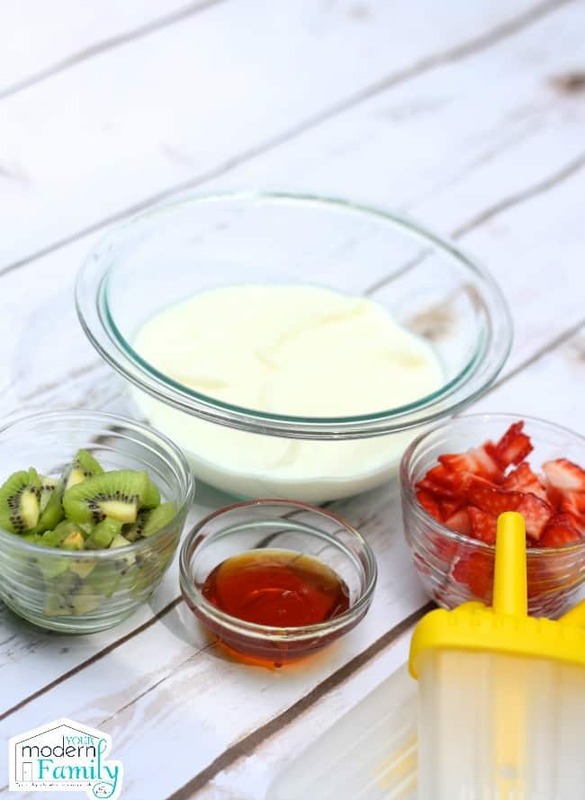 Combine the yogurt, strawberries, kiwi, and honey in a medium-size mixing bowl.Make sure all of the ingredients are combined together. Before filling yourÂ popsicle molds, make sure to taste the yogurt mixture. Some yogurts are more tart than others so you might need to add a little more honey. You can also use sugar if you'd like. 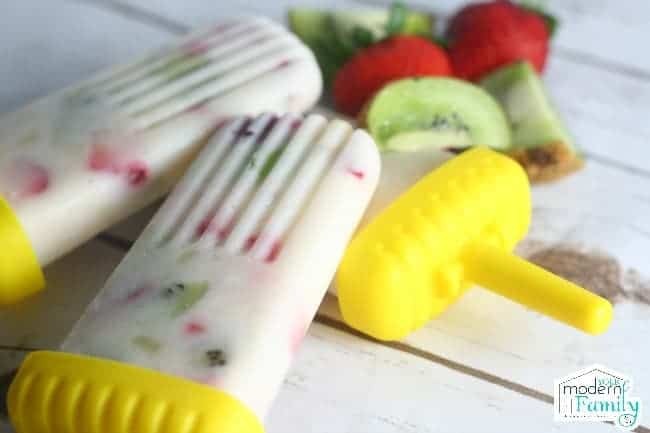 Fill your popsicle molds with the yogurt mixture and place in the freezer for 8 hours. Once your yogurt popsicles are fully frozen, run under warm (not hot) water for 15-seconds. This looks so good!! I’m making these.